In order to connect an Xbox 360 to a laptop, the user must have an Ethernet cable. 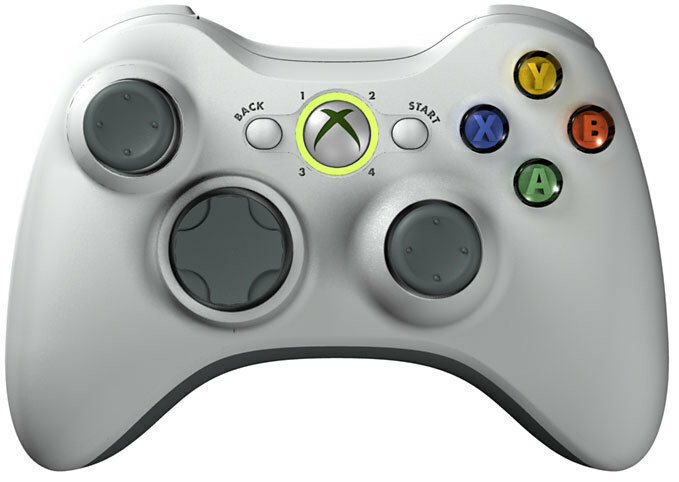 An Ethernet cable may or may not come with the Xbox 360 upon purchase, but is required to provide the Xbox 360 with an Internet connection. Normally, an Ethernet cable would be connected from the Xbox 360 to a router or modem. In this case, however, one side of the Ethernet cable must be connected to the Xbox 360 and the other directly into the laptop. Once the Xbox 360 and the laptop are connected via an Ethernet cable, the user should setup his/her network to view and access the Xbox 360. 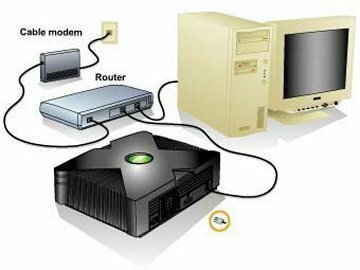 This can be done by bridging an Internet connection between the router or modem that the laptop is wirelessly connected to and the Xbox 360 that is physically connected to the laptop. Bridging an Internet connection between two separate networks allows all devices within those networks to use the same Internet connection, allowing the user to access Xbox Live without a wireless adapter. In order to bridge a connection, the user must open the Start menu, open the Control Panel, and either Network Connections or Network and Sharing Center, depending on whether the user is using Windows XP or Windows Vista. The user should be able to see his/her Internet connection as well as an icon for the Xbox 360. If the user can see this, he/she should select both connections and right-click them. The user can now select “Bridge Connections” and follow the instructions. This should allow the Xbox 360 to access the Internet via the user’s laptop. Rather than using an Ethernet cable to connect an Xbox 360 to a laptop, Bluetooth equipment can be used to connect the two devices wirelessly. While using a wireless adapter is much more practical than using a Bluetooth adapter when bridging an Internet connection, a Bluetooth adapter can be used if the user already has one and the Xbox 360 is Bluetooth-enabled. This can be done by pairing the two Bluetooth devices and following the same steps mentioned above to bridge an Internet connection between the two networks. 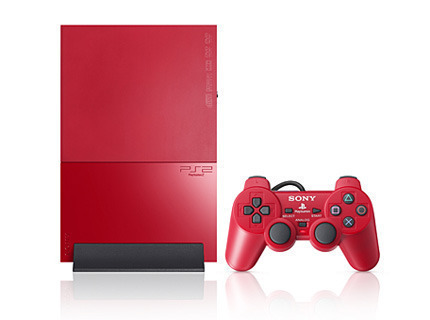 However, playing Xbox Live through an Internet connection via Bluetooth will diminish the graphics considerably, cause the game to lag, and may fail spontaneously. Therefore, this option is not advised. xbox 360 will work on old TVs via the regular audio video jack. 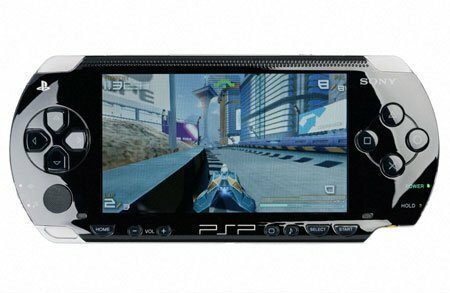 However, you won’t be able to take advantage of the console’s HD graphics with it, better buy an HDMI capable TV or at least the one’s with the component cable. 184 queries in 0.449 seconds.